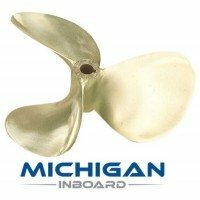 Conquest NiBral Propellers are Fully CNC Machined Propellers better than S Class, delivered anywhere in the world in 7 days. 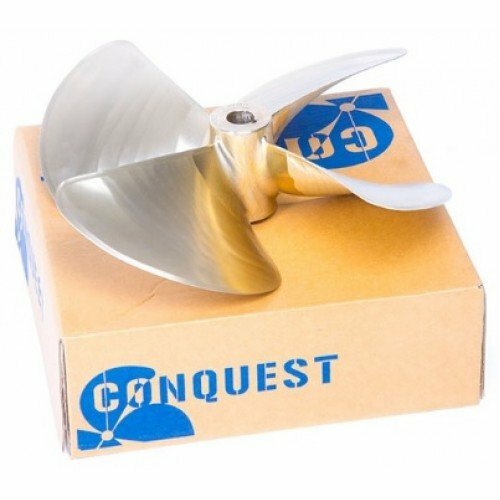 Conquest propellers are based on traditional propeller designs that are commonly used around the world. 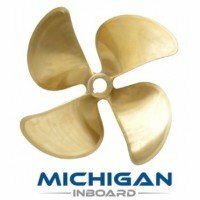 What differentiates these propellers is that they are fully CNC machined over every square mm of the surfaces including the boss. 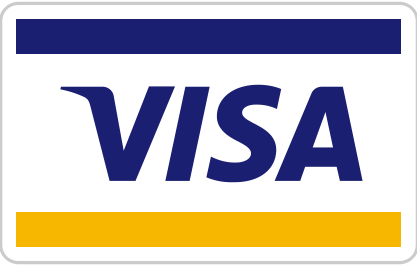 This provides previously unattainable levels of accuracy of the surfaces of the propeller. 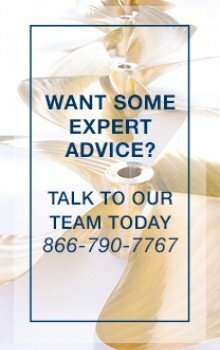 This results in smoother, quieter and faster propellers at an affordable price to the world market. 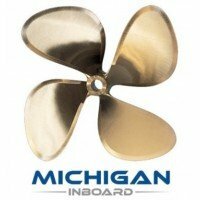 GAIN SPEED WHILE REDUCING FUEL CONSUMPTION WITH A NEW SET OF CONQUEST PROPELLERS TODAY! FULLY CNC MACHINED OVER EVERY SQUARE MM OF THE SURFACES INCLUDING THE BOSS! CONQUEST PROPELLERS CAN BE DELIVERED ANYWHERE IN THE WORLD IN 7 DAYS LIMITED TO STOCK ON HAND. 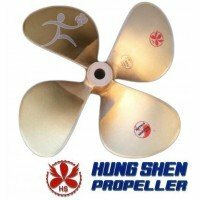 Hung Shen EP4 NiBral Propeller 28"
28" Diameter 4 Blade NiBral Hung-Shen Efficiency Propeller.The EP4 Hung Shen NiBral Propellers have ..
28" X 4 Blade NiBral Michigan DQX Propeller.EAR= 0.81 Weight 83 Lbs Hub Dia Fwd 4 1/8" Hub Dia Aft 3..
28" Bronze 3 Blade Michigan Dyna-Jet Propeller.EAR= 0.56 Weight 60 Lbs Hub Dia Fwd 4 1/8" Hub Dia Af..
28" X 4 Blade Bronze Michigan Dyna-Quad Propeller.EAR= 0.69 Weight 66 Lbs Hub Dia Fwd 4 1/8" Hub Dia..
Lasdrop GEN II Shaft Seal 2.500"
Lasdrop GEN II Shaft Seal Fits Shaft Diameter 2 1/2"Lasdrop has been rated “Best” by PowerBoat Repor..
Lasdrop GEN II Shaft Seal 3.500"
Lasdrop GEN II Shaft Seal Fits Shaft Diameter 3 1/2"Lasdrop has been rated “Best” by PowerBoat Repor..
2 1/4" and 2 1/2" Bronze Nut Kit.A heavy hex full size nut. A heavy hex jam or half nut. 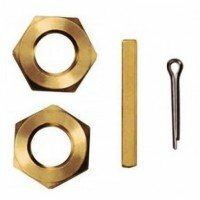 Radius key ..
2" Bronze Nut Kit.A heavy hex full size nut. A heavy hex jam or half nut. 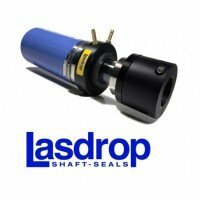 Radius key stock in a leng..